If you are like most people who own their own home, you want it to amaze everyone who walks or drives by. There are a number of ways you can accomplish this goal. You can plant the best trees, bushes, and flowers. You can install a waterfall, fountain, or statue. You can also use a design for our outdoor and path lighting that makes everyone’s heads turn as they pass by your house. Almost 90% of real estate agents encourage homeowners to invest in landscaping before selling their homes. That’s no surprise; good landscaping can increase home’s resale value by 14%. All aspects of landscaping are important, but an often overlooked aspect of landscaping is lighting. 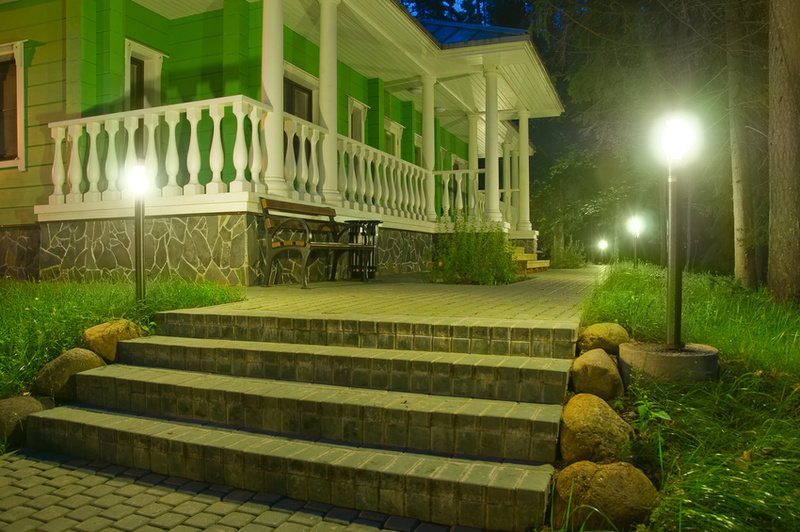 Great landscaping can be undone by poor lighting. 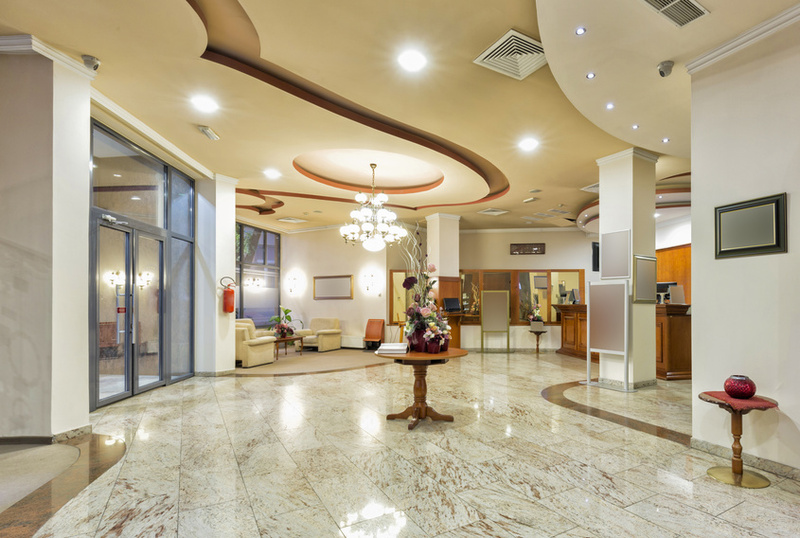 Conversely, great lighting design can enhance the beauty of your entire home.